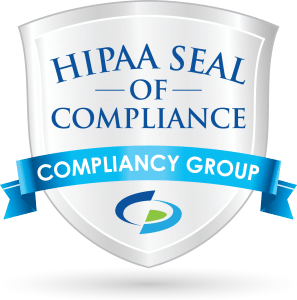 If you are a healthcare organization, you are familiar with HIPAA. For every patient you treat, you must abide by HIPAA to protect his or her protected health information (PHI). But in order to protect patient data, you need to have patients in the first place. That’s where marketing strategies comes in. 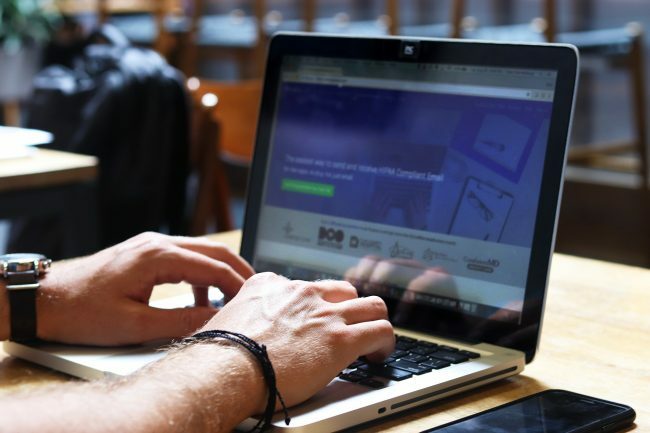 Let’s say you want to start an email newsletter or email marketing campaign to get the word out about your practice and encourage current patients to refer you. 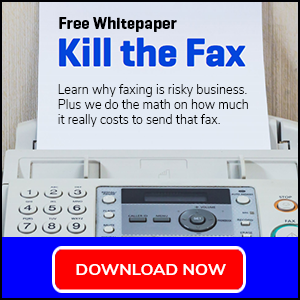 Do you have to be HIPAA compliant when it comes to healthcare marketing purposes? And if so, how do you become HIPAA compliant? 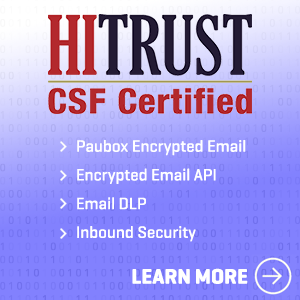 Paubox Encrypted Email redefines the secure email experience for healthcare organizations and HIPAA compliance. By eliminating portals, plug-ins and extra steps, Paubox is the only solution that enables zero-step encryption on all sent emails and eliminates frustration for your staff and recipients. 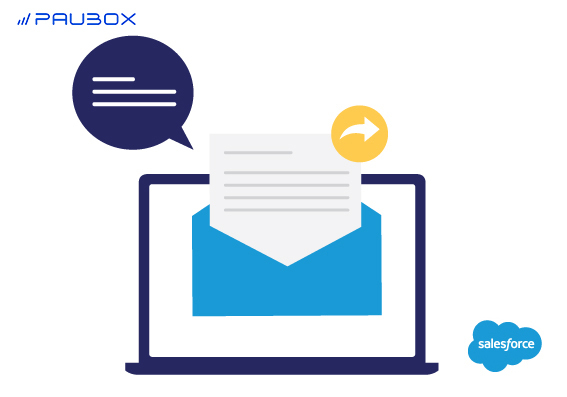 Paubox seamlessly integrates with business email providers such as G Suite, Office 365, and Microsoft Exchange. If you use Salesforce and are in the United States healthcare industry, we have good news for you: you can send Salesforce emails through your Gmail or Office 365 account.